I'm embarrassingly late posting about my experience at IMATS 2017, an Italy haul, and some favourite products from Revlon and Physicians Formula. Eep. But better late than never, right? The benefit to writing about all these great brands now, is the fact that I know exactly how I feel about all of the items since they've been staples in my routine for months. 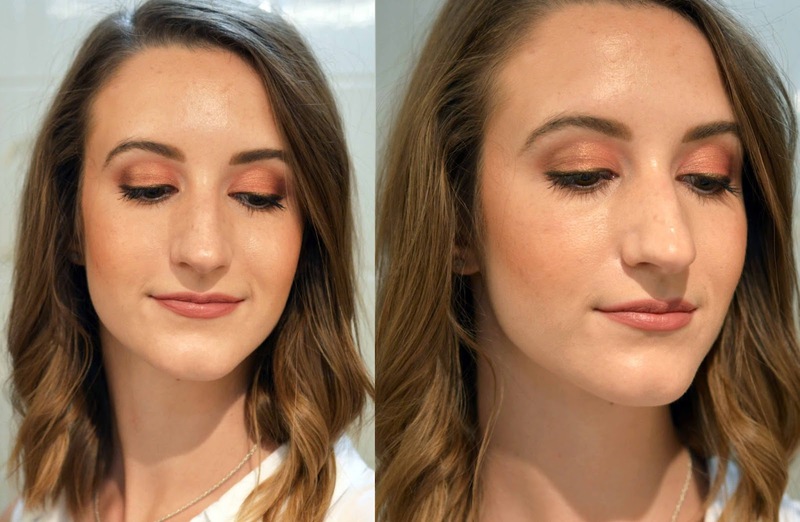 Read on to see a warm, glowy makeup tutorial and my top buys from the summertime. In August I visited IMATS 2017 as a blogger and had such a great time. I wrote about my first time attending back in 2015 here, and learned a lot for my second trip. I focused on picking up some product from acclaimed brands like Eve Pearl, Morphe, Veil Cosmetics, and a few tools from Blur Makeup Room. I was gifted the most amazing set of brushes and base makeup from Eve Pearl, and have been using the items on and off throughout the seasons. I am so impressed with pigmentation and quality overall. 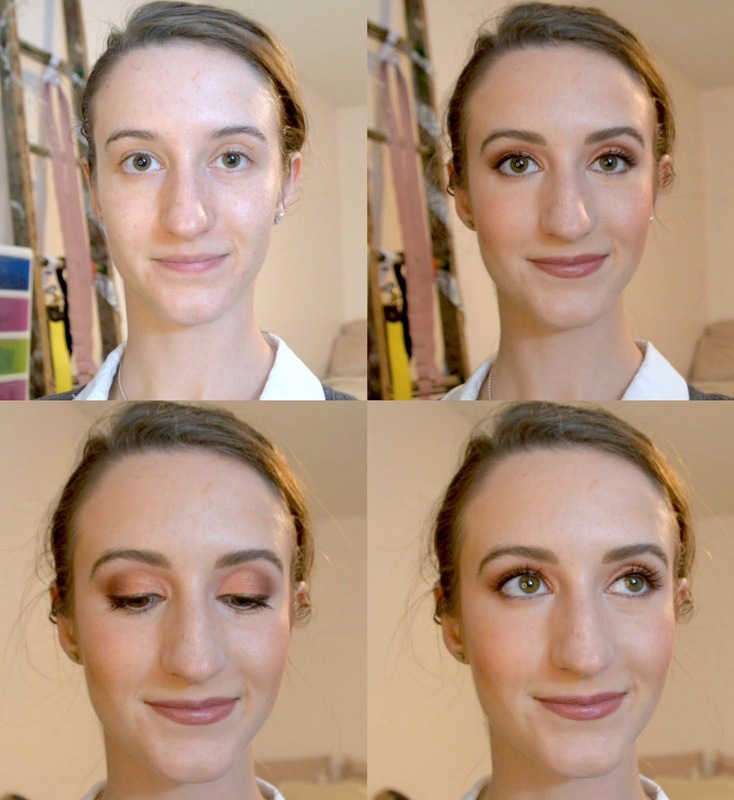 You can see some of her best-sellers in my tutorial below, and I'll be sure to continue featuring these in posts to come. 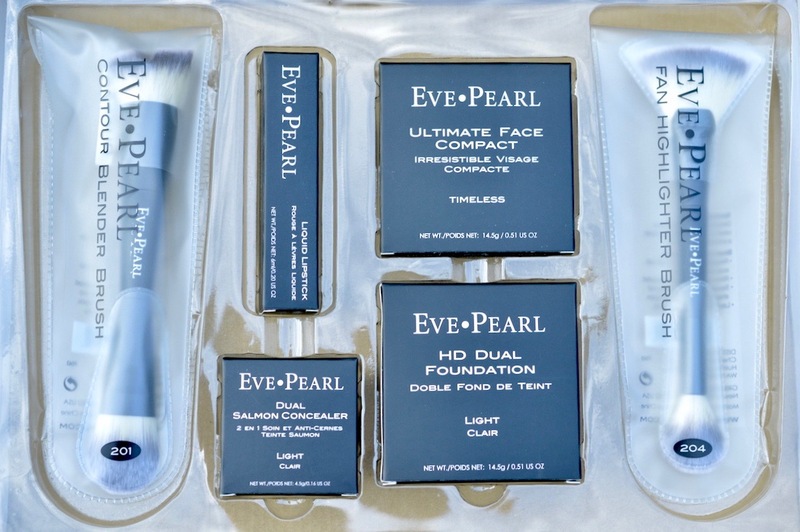 Eve's products come in stunning, high quality packaging with big mirrors. The brushes are divine, I love both of them equally. Here are swatches of the powder cheek palette, foundation duo in light (top 2 skin colours), concealer and salmon corrector in light (bottom 2 skin colours), and her liquid lipstick/gloss. The cheek colour palette is a bit powdery but SO pigmented. The face products are lovely, a touch waxy but highly blendable into the skin - especially over existing makeup as a touch-up. The lip gloss is hard to work with since it's so intense. I love how it looks when I can get the right amount really blended into my lips. I also got one of my favourite deodorants from Nivea at Carrefour, and some misc home stuff from Tiger - love that place! First visited it in Iceland. I have an exfoliating bath cloth, a waterproof waxed paper notepad for the shower (with a pencil! ), my beloved banana slicer and a cute felt trivet. If you missed seeing these on Instagram, here are my favourite shoes ever from Bagatt. From IMATS I finally got to the Morphe booth and blindly picked out some brushes. I am thrilled with the selection. 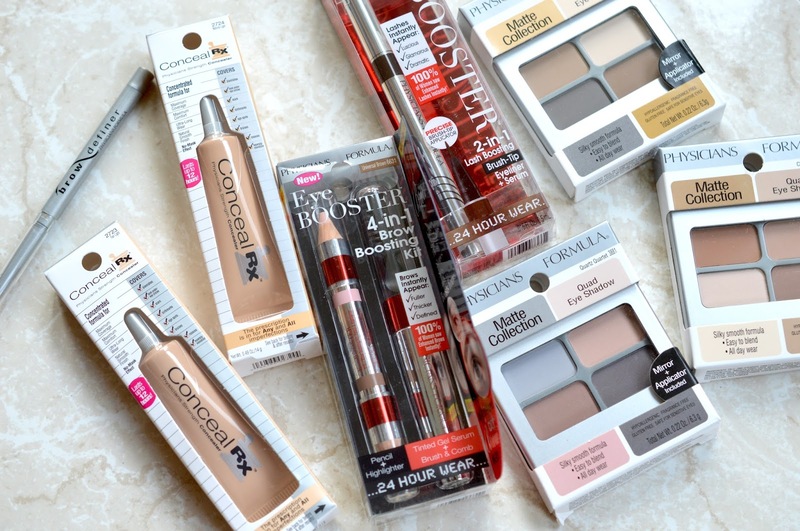 The concealer was also an impulse buy for around $7. The whole lot came to around $50 I think? I wouldn't recommend the concealer since the packaging is faulty and the product gets stuck in the cap making a big mess. Coverage is decent, but formula could use a bit of work in refining it to be smoother. I picked up a ton of great items from Blur Beauty Room, and have visited their store on Queen West a few times since then. They have really nice manicure tools, needle-point tweezers, hair accessories, "shadow switch" sponges, tweezer sharpeners and more. Their prices aren't cheap, but the 20% discount for makeup artists is a nice help. Let me know what your glowy makeup essentials are in a comment!